DBRoth via Amazon.com has Alfa 2000mW 2W High Gain Wireless N Network Adapter w/ 5dBi Antenna + 7dBi Panel Antenna + Clip Window Mount for $39.99 – $15 w/ promotional code LI93VS7P = $24.99. Shipping is free. You asked for STRONGER WiFi and Extended Range and here it is. 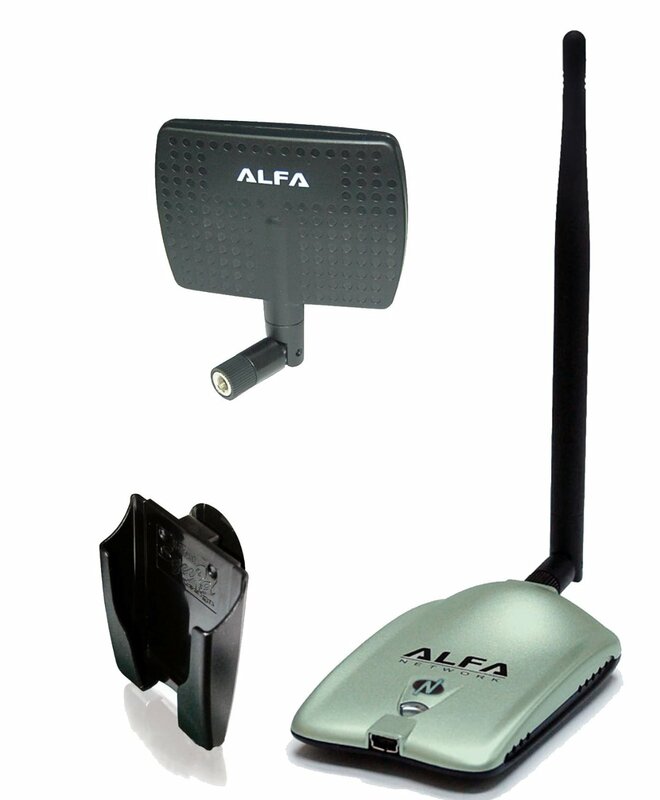 This is an ALFA 802.11g wireless USB adapter. Includes a 5dBi Rubber Duck Antenna. The adapter comes with an RP-SMA antenna connector so that you can add an external antenna to boost your wireless range and signal. And to make things better we are including a dBi gain rubber duck antenna in the sale (comes with the adapter in the retail box). Amazon.com has Agricola Board Game for $38.51. Shipping is free. In Agricola (Latin for “farmer”), you’re a farmer in a wooden shack with your spouse and little else. On a turn, you get to take only two actions, one for you and one for the spouse, from all the possibilities you’ll find on a farm: collecting clay, wood or stone; building fences; and so on. You might think about having kids in order to get more work accomplished, but first you need to expand your house. And what are you going to feed all the little rugrats? Agricola is a turn based game. There are 14 game turns plus 6 harvest phases (after turn 4, 7, 9, 11, 13, and 14). Each player starts with two playing tokens (farmer and wife) and thus can take two actions per turn. There are multiple options, and while the game progresses, you’ll have more and more: first thing in a turn, a new action card is flipped over. Problem: Each action can be taken just once per turn, so it’s important to do some things with high preference. Each player also starts with a hand of 7 Occupation cards (of more than 160 total) and 7 Minor Improvement cards (of more than 140 total) that he may use during the game if they fit in his/her strategy. This amounts to countless strategies, some depending on your card hand. Sometimes it’s a good choice to stay on course, sometimes you better react on what your opponents do. Agricola can also be played without cards (family game) and can even be played solo. Designed by Uwe Rosenberg. 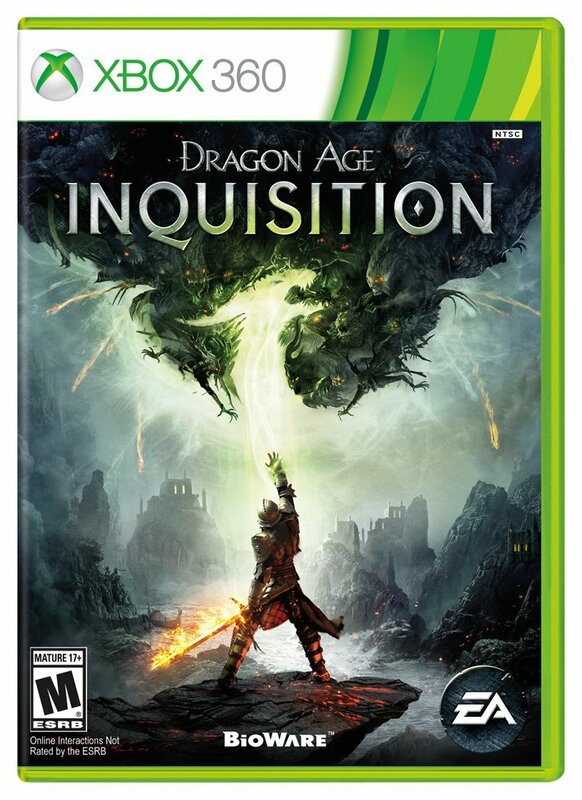 Amazon.com has Assassin’s Creed IV: Black Flag (PS3) on sale for $12.33. 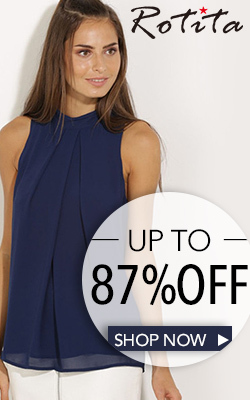 Free shipping with Prime (free student accounts available) or if you spend $35 or more. EXPLORE AN OPEN WORLD FILLED WITH OPPORTUNITIES: Discover the most diverse Assassin’s Creed world ever created. From Kingston to Nassau, explore 50 unique locations where you can live the life of a pirate. BECOME THE MOST FEARED PIRATE IN THE CARIBBEAN: Command your ship, the Jackdaw, and strike fear in all who see her. Plunder and pillage to upgrade the Jackdaw with ammunition and equipment needed to fight off enemy ships. MULTIPLAYER EXPERIENCE: Play with your friends in the ruthless and critically acclaimed multiplayer experience. Choose from an eclectic cast of characters from the Golden Age of Pirates and fight to the death in exotic locations. A BRASH REBEL ASSASSIN: Become Edward Kenway, a charismatic yet brutal pirate captain, trained by Assassins. Edward can effortlessly switch between the Hidden Blade of the Assassin’s Order and all new weaponry including four flintock pistols and dual cutlass swords. EXPERIENCE THE GRITTY REALITY BEHIND THE PIRATE FANTASY: Stand amongst legendary names such as Blackbeard and Benjamin Hornigold, as you establish a lawless Republic in the Bahamas and relive the truly explosive events that defined the Golden Age of Pirates. 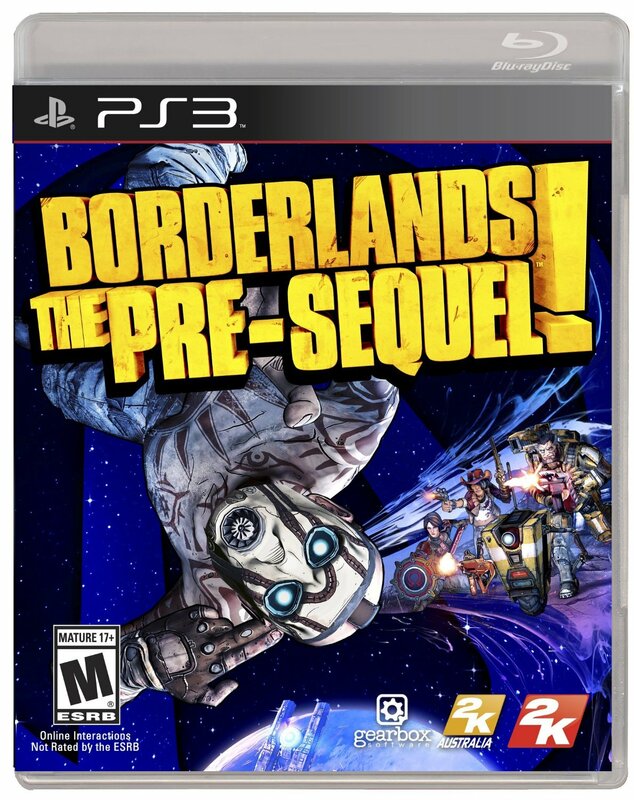 Amazon.com has Borderlands: The Pre-Sequel (PS3 or Xbox 360) on Sale for $29.99. Shipping is Free with Prime or if you spend $35 or more. BRING MAYHEM TO THE MOON: Feel the moon?s low gravity with every jump and stomp. New weapons equipped with ice and laser capabilities to cause mayhem! New enemies offer a space-based twist! THE RISE OF HANDSOME JACK: Witness Handsome Jack?s rise to power. Dive deep into the origins of iconic Borderlands villains. Turn the tables and experience Handsome Jack?s side of the story. A NEW CLASS OF ANTIHEROES: Play as one of four new character classes, including Wilhelm the Enforcer, Nisha the Lawbringer, and Athena the Gladiator. Play as a combat-ready Claptrap prototype for the first-time! Experience the gray morality of working alongside Handsome Jack. Amazon.com has Rocksmith 2014 Edition (PS4) on sale for $39.99. Shipping is free. 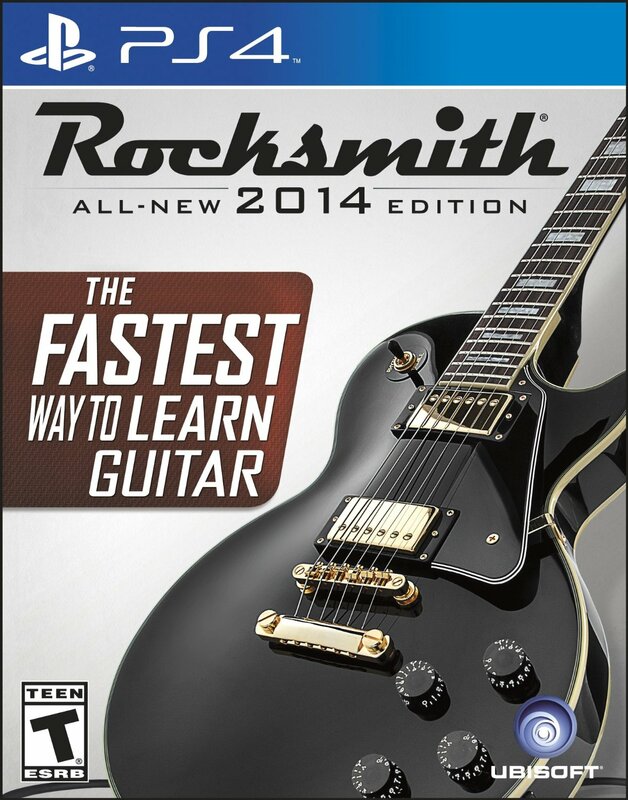 Rocksmith 2014 Edition is the fastest way to learn guitar*. Over 95% of players have improved their skills. Whether you’re a beginner or a seasoned player, Rocksmith gets you results, fast. Plug in any real guitar or bass and join over 2 million people learning with the award-winning Rocksmith method. *National study by Research Media Group Inc.
Rocksmith 2014 Edition is bigger, better, and faster than ever. Rebuilt from the ground-up, you’ll experience vastly improved features, a new look, more flexible and deeper practice tools, new techniques and tunings, over 50 new hit songs, and much more. With the revolutionary Session Mode, Rocksmith 2014 Edition takes guitar-learning to the next level by allowing you to play guitar with a virtual band that follows your every lead. Select from an assortment of backing instruments or styles, and Session Mode reacts to the notes you play. Record your jams so you can review them or share them with the world. Start your journey with Rocksmith 2014 Edition, now available on Xbox One and PlayStation 4 system. A REIMAGINED EXPERIENCE: Newly redesigned menus and in-game interfaces are now clear, smooth, and blazing fast. It’s never been easier to play along and get feedback on your performance as you go. LEARN YOUR FAVORITE SONGS: Select from over 50 hit tracks, ranging from alternative rock, to heavy metal, and more. You will learn to play your favorite songs, step-by-step and note-for-note, with tutorials along the way. DESIGNED FOR EASE AND SPEED: A new fully-customizable Riff Repeater lets you select your section, difficulty, and speed on-the-fly. Master Mode has been revamped to make learning by memory more approachable. GET PLUGGED IN: Rocksmith 2014 Edition is compatible with the original Rocksmith Real Tone Cable that plugs any real guitar** directly into Xbox 360, PS3, PC, or Mac. **Guitar requires standard 1/4″ output jack. A PROVEN METHOD TO LEARN GUITAR FAST: National research studies have found that Rocksmith is the fastest way to learn guitar*. Over 95% of players have improved their skills. Whether you’re a beginner or a seasoned player, Rocksmith gets you results, fast. 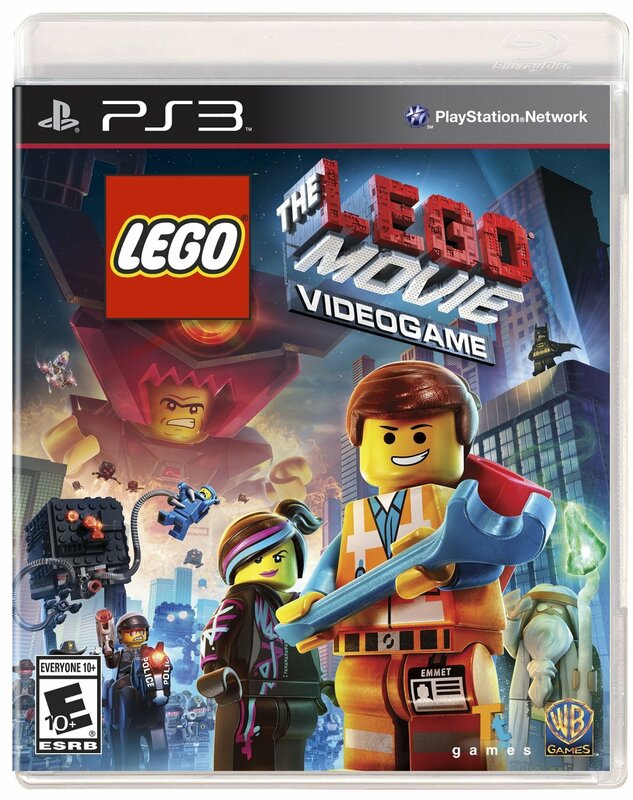 *National study by Research Media Group Inc.
Amazon.com has The LEGO Movie Videogame (Xbox 360 or PS3) on sale for $15. Shipping is free with Prime or if you spend $35 or more. The LEGO Movie Videogame puts LEGO kids into the role of Emmet, an ordinary, rules-following, perfectly average LEGO minifigure who is mistakenly identified as the most extraordinary person and the key to saving the world. Players guide Emmet as he is drafted into a fellowship of strangers on an epic quest to stop an evil tyrant, a journey for which Emmet is hopelessly and hilariously underprepared. Amazon.com has The Chronicles Of Narnia: The Voyage Of The Dawn Treader (DVD) on sale for $1.99. Shipping is free with Prime or if you spend $35 or more. Return to the magic and wonder of C. S. Lewis’ epic world in this third installment of the beloved Chronicles of Narnia fantasy-adventure series. When Lucy and Edmund Pensive, along with their cousin Eustace, are swallowed into a painting and transported back to Narnia, they join King Caspian and a noble mouse named Reepicheep aboard the magnificent ship The Dawn Treader. The courageous voyagers travel to mysterious islands, confront mystical creatures, and reunite with the Great Lion Aslan and a mission that will determine the fate of Narnia itself! Amazon.com has The A-Team (Blu-ray + Digital Copy) on sale for $3.99. Shipping is free with Prime or if you spend $35 or more. There’s more action, more adventure — and more attitude — in The A-Team Extended Edition, which includes a never-before-seen version of the film with spectacular added footage not shown in theaters! Buckle up for an adrenaline-fueled thrill ride starring Liam Neeson, Bradley Cooper, Quinton “Rampage” Jackson and Sharlto Copley. Convicted by a military court for a crime they didn’t commit, a daring team of former Special Forces soldiers must utilize their unique talents to break out of prison and tackle their toughest mission yet. It’s going to take guts, split-second timing and an arsenal of explosive weapons…this is a job for The A-Team. Amazon.com has 2x ExOfficio Men’s Give-N-Go Boxer Briefs (White) on sale for $23.56 (Discount appears during checkout). Shipping is free with Prime or if you spend $35 or more. Well-suited for adventure and travel, the high-performance Give-N-Go Boxer Briefs from ExOfficio have built-in features to keep you dry and fresh no matter where you roam. The extremely breathable and moisture-wicking fabric is quick-drying so you can wash-and-dry on the go and pack fewer pairs, and is treated with Aegis Microbe Shield to control odor-causing bacteria, making it ideal for wear in hot, humid climates and on sweaty adventures. A terry elastic back and functional fly add comfort and convenience. 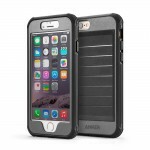 Take the Give-N-Go camping, fishing, hiking, paddling, exploring, backpacking or nowhere at all. ExOfficio’s Give-N-Go boxer brief boasts moisture-wicking technology for breathable comfort. Amazon.com has Auralex Gramma Amplifier Acoustic Isolation Riser (Charcoal) on Sale for $39 when you ‘clip’ the $10 coupon found on the product page. Shipping is free. The Auralex GRAMMA (Gig and Recording, Amp and Monitor, Modulation Attenuator) is an incredibly effective patented device that’s used to float an amp or loudspeaker. The GRAMMA yields nearly total acoustic isolation, resulting in a purity of tone that has to be heard to be believed. When speakers or amps sit directly on the floor, they create structural vibrations that travel back through them. This can cause the output from the speaker to sound muddy and lack definition. Floating the amp or speaker on the GRAMMA eliminates these vibrations, which helps improve the overall frequency response and clarity of output. The result is tightened response across the board, especially in the lows and low-mids. 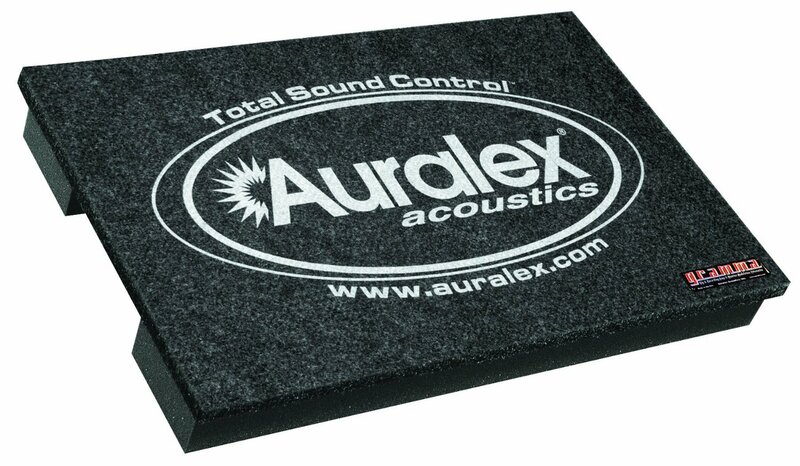 Once you use the Auralex GRAMMA, you will never put your amp on the floor again. get the sound you want out of any room! Amazon.com has Disney Sofia The First Sofia, Vivian & Animal Friends Gift Set for $5.24. Shipping is free with prime or if you spend $35 or more. Girls are invited to join Sofia the First and her princess pal from Royal Prepatory Academy, Vivian, on a very special playdate with their animal friends. Sofia’s new friend wears her signature red gown and is accompanied by her delightful pet dragon, Crackle. Sofia wears her signature purple gown and comes with the always-hungry Clover the Rabbit, who is ready to “roast” carrots with his new dragon friend. Both dolls unlock phrases in the Magical Talking Castle (sold separately). 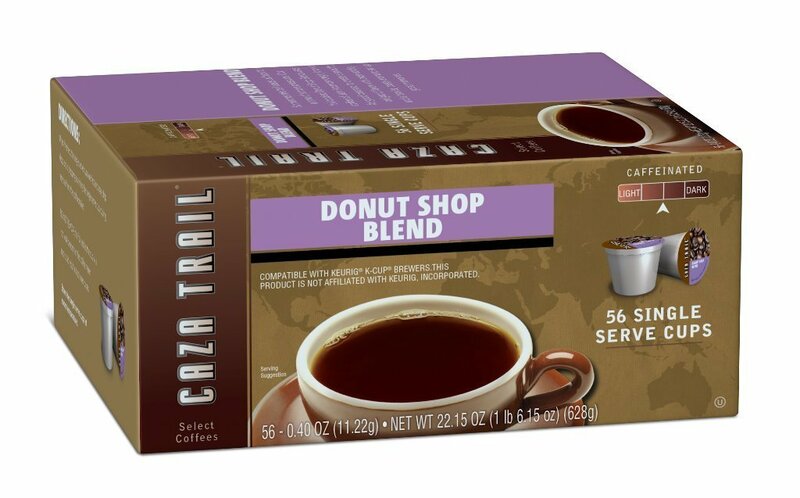 Amazon.com has 56-Ct Caza Trail Single Serve Cup for Keurig Brewers (various) on sale for $18.39 when you ‘clip’ 15% off coupon found on the product page and checkout via Subscribe & Save. Shipping is free. You must be logged into your account. Coupons are typically one use per account. You may cancel your Subscribe & Save subscription any time after your order ships. Amazon.com has Motorola Moto G 5″ 8GB Unlocked Global GSM Smartphone (2nd Generation) on Sale for $149.99. Shipping is Free. A great smartphone shouldn’t be a privilege, it should be a choice. 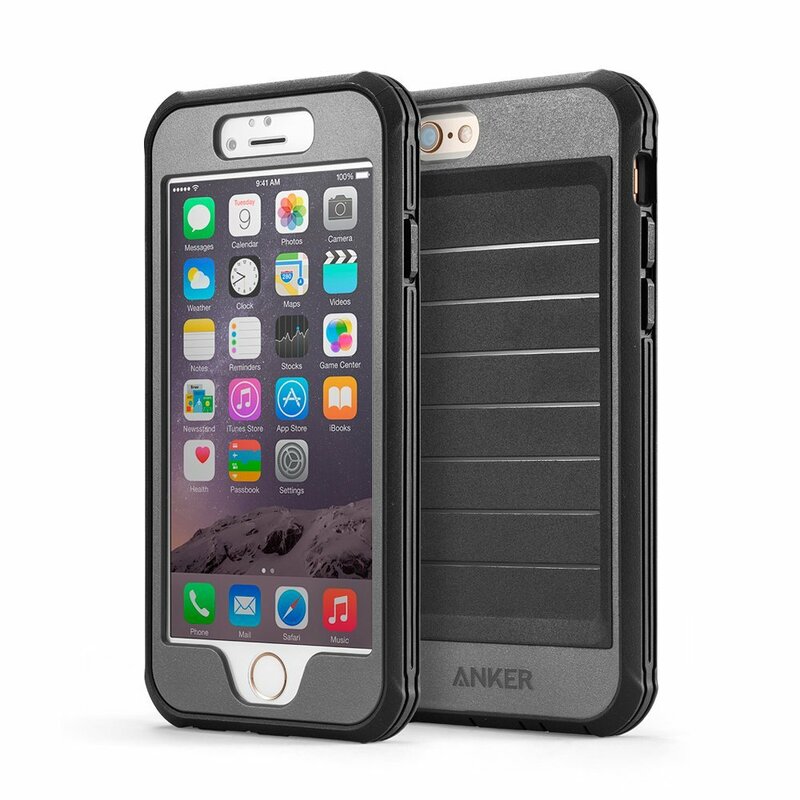 Choose a brilliant display, stereo sound, an all-day battery, and latest Android OS. The new Moto G is better than ever, giving you all you need, for all you do. Amazon UK has Star Wars: The Complete Saga (Blu-ray) for £33.33 (price drops during checkout) + £3.08 shipping = £36.41 or $58.86. Shipping is free. Star Warriors (2007, Approximately 84 minutes)–Some Star Wars fans want to collect action figures… these fans want to be action figures. A tribute to the 501st Legion, a global organisation of Star Wars costume enthusiasts, this insightful documentary shows how the super-fan club promotes interest in the films through charity and volunteer work at fundraisers and high-profile special events around the world. A Conversation with the Masters: The Empire Strikes Back 30 Years Later (2010, Approximately 25 minutes)–George Lucas, Irvin Kershner, Lawrence Kasdan and John Williams look back on the making of The Empire Strikes Back in this in-depth retrospective from Lucasfilm created to help commemorate the 30th anniversary of the movie. Star Wars Spoofs (2011, Approximately 91 minutes)–The farce is strong with this one. Enjoy a hilarious collection of Star Wars spoofs and parodies that have been created over the years, including outrageous clips from Family Guy, The Simpsons, How I Met Your Motherand more. And don’t miss “Weird Al” Yankovic’s one-of-a-kind music video tribute to The Phantom Menace. The Making of Star Wars (1977, Approximately 49 minutes)–Learn the incredible behind-the-scenes story of how the original Star Wars movie was brought to the big screen in this fascinating documentary hosted by C-3PO and R2-D2. 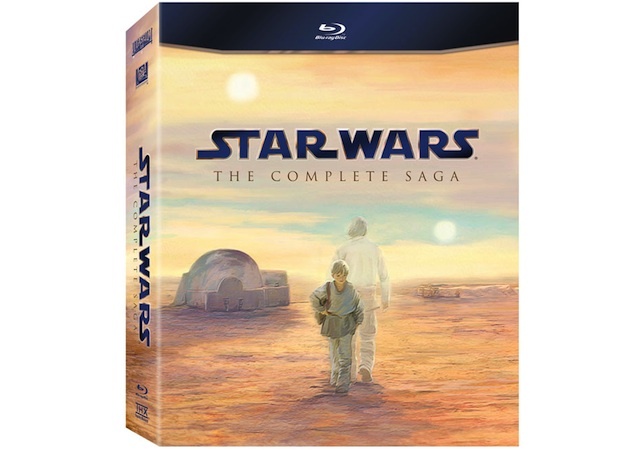 Includes interviews with George Lucas and appearances by Mark Hamill, Harrison Ford and Carrie Fisher. The Empire Strikes Back: SPFX (1980, Approximately 48 minutes)–Learn the secrets of making movies in a galaxy far, far away. Hosted by Mark Hamill, this revealing documentary offers behind-the-scenes glimpses into the amazing special effects that transformed George Lucas’ vision for Star Wars and The Empire Strikes Back into reality. Classic Creatures: Return of the Jedi (1983, Approximately 48 minutes)–Go behind the scenes–and into the costumes–as production footage from Return of the Jedi is interspersed with vintage monster movie clips in this in-depth exploration of the painstaking techniques utilised by George Lucas to create the classic creatures and characters seen in the film. Hosted and narrated by Carrie Fisher and Billie Dee Williams. Anatomy of a Dewback (1997, Approximately 26 minutes)–See how some of the special effects in Star Wars became even more special two decades later. George Lucas explains and demonstrates how his team transformed the original dewback creatures from immovable rubber puppets (in the original 1977 release) to seemingly living, breathing creatures for the Star Wars 1997 Special Edition update. Star Wars Tech (2007, Approximately 46 minutes)–Exploring the technical aspects of Star Wars vehicles, weapons and gadgetry, Star Wars Tech consults leading scientists in the fields of physics, prosthetics, lasers, engineering and astronomy to examine the plausibility ofStar Wars technology based on science as we know it today. Amazon.com has Just Dance 2015 (Xbox One) on sale for $24.99. Shipping is free with Prime or if you spend $35 or more. With more than 50 million copies of Just Dance titles in homes around the world, our players are as important as ever, and the new features in Just Dance 2015 bring people together in more ways than ever before. For the first time ever, you too can be in the game. The all-new Community Remix feature puts players in the global spotlight by allowing them to become a Just Dance coach that players everywhere can dance along to. Just Dance 2015 also introduces Challenger mode where players will be able to compete against their past performances or challenge friends anywhere to beat their score, even if they can’t play at the same time. Plus, this year we’re bringing even more excitement to World Dance Floor, the online multiplayer mode. 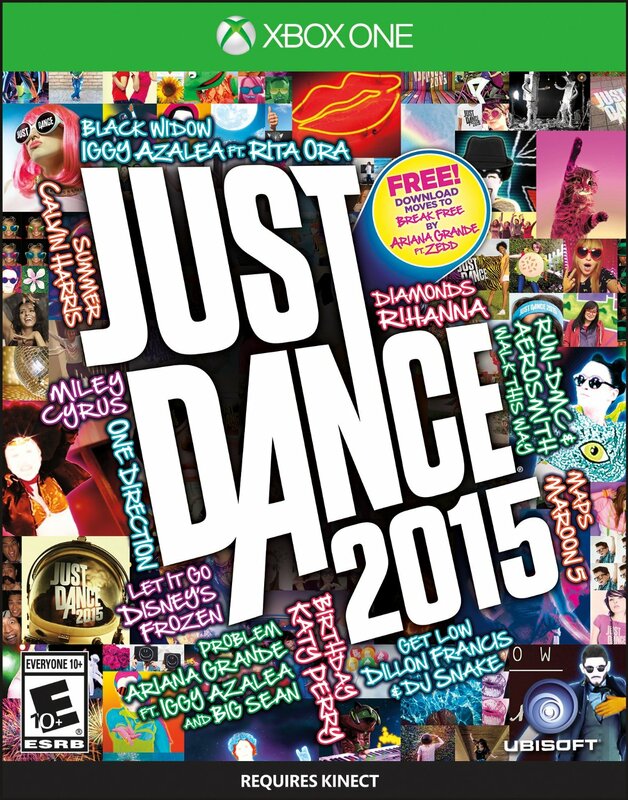 Just Dance 2015 is the latest, most awesome-filled version of the world’s #1 dance game! Bringing new moves and game modes to over 40 top tracks, Just Dance 2015 features hit songs like “Maps” by Maroon 5, “Bang Bang” by Jessie J, Ariana Grande & Nicki Minaj plus legendary favorites like “Walk This Way” by Run DMC & Aerosmith. New! No Additional Hardware Required: Track movement and scores using your smartphone with the Just Dance 2015 Motion Controller app. Online multiplayer is back: With the World Dance Floor feature, dance with anyone anywhere in the world in Just Dance’s exclusive online multiplayer mode! Never dance alone: With the new Dance Challenge Mode feature, compete against anyone-from friends and family to top ranked Just Dancers. 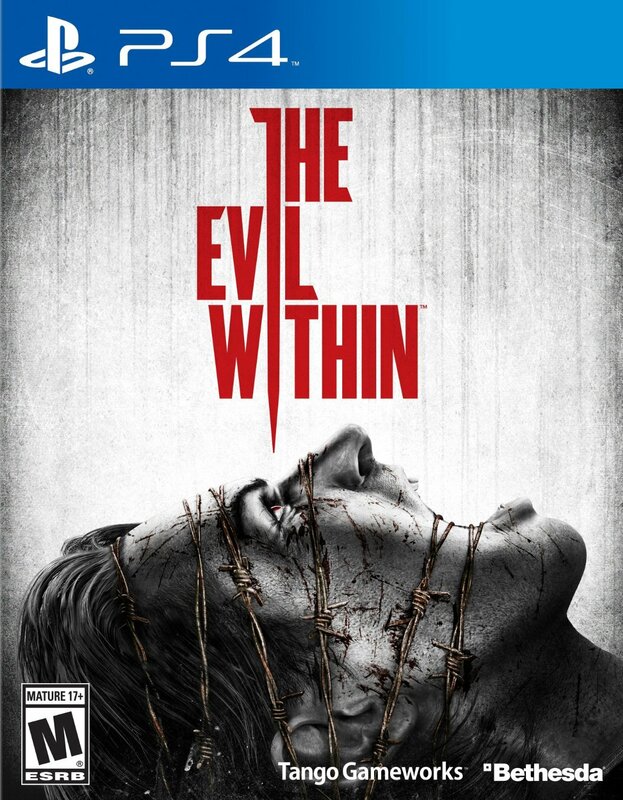 Amazon.com has The Evil Within (PS4) on sale for $24.99. Shipping is free with Prime or if you spend $35 or more. 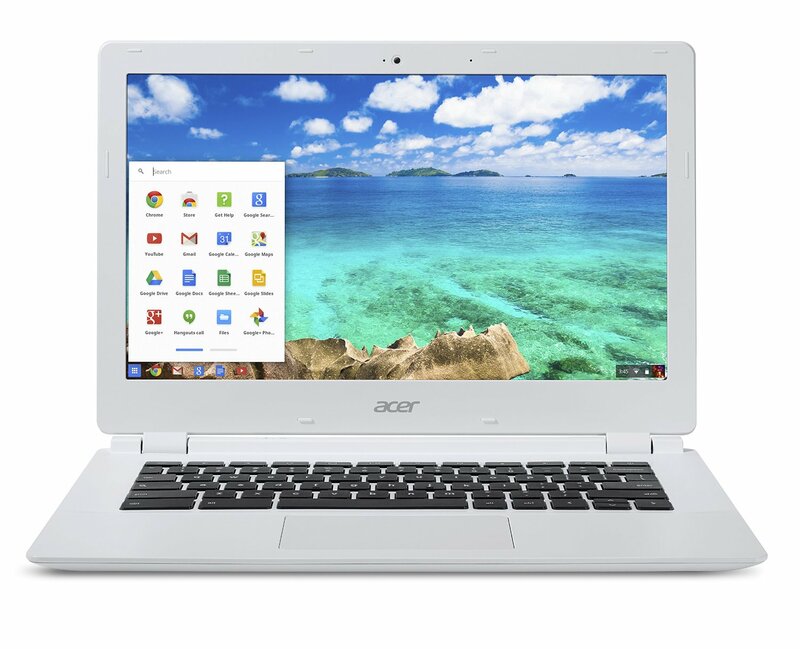 Amazon.com has Acer CB5 13.3″ Chromebook on sale for $199.99. Shipping is free. Acer CB5-311-T9B0 Chrome book comes with these high level specs: NVIDIA Tegra K1 4-Plus-1 Quad Core ARM Cortex-A15 Mobile Processor up to 2.1GHz with third generation battery-saver core, Google Chrome Operating System, 13.3″ Full HD Anti-Glare Widescreen LED-backlit Display, NVIDIA Kepler GPU with 192 NVIDIA CUDA cores, 2048MB DDR3L SDRAM Memory, 16GB Internal Storage, Secure Digital (SD) card reader (supports up to 64GB SDXC), 802.11AC Wi-Fi featuring MIMO technology (Dual-Band 2.4GHz and 5GHz), Bluetooth 4.0, Built-In HD Webcam, 2 – USB 3.0 Ports, 1 – HDMI Port, 4-Cell Lithium Ion Battery (48Whr), Up to 11-hours Battery Life, 3.31 lbs. | 1.5 kg (system unit only).